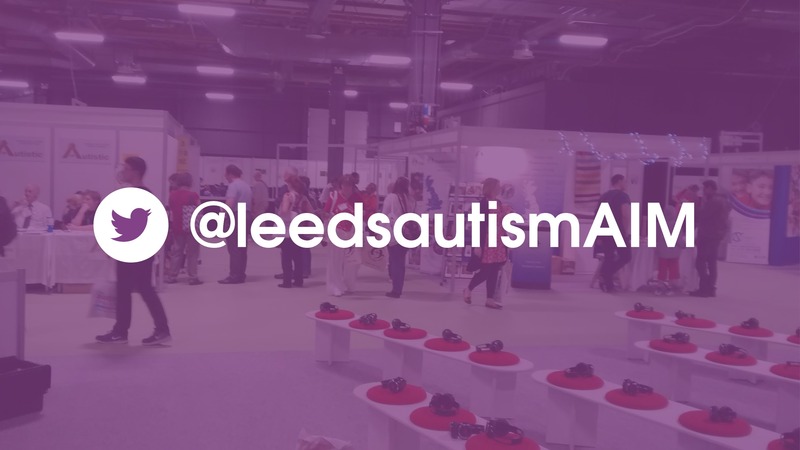 Manchester Autism Show 2018 – check out our Twitter feed! This Friday, some of our staff team and volunteers will be going to the Manchester Autism Show. We’ll be there to see some of the talks, as well as find out about what different autism-specific services throughout the UK are doing. To see what we’re doing, all you need to do is find our Twitter account. You can find us here at https://twitter.com/leedsautismAIM/. The tweets will come from our staff team, whilst we’ll be doing a write-up of what went down for the website and have it ready for you next week!